Cheques should be made payable to ‘Stratford Lawn Tennis Club’. Payment should be made in advance. Fees are non-refundable and non-transferrable. 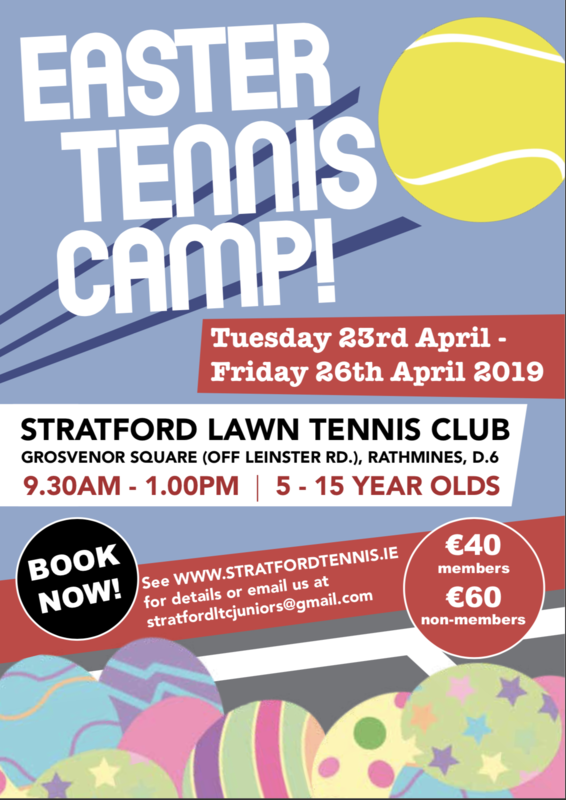 Please contact us by email on stratfordltcjuniors@gmail.com to book your place.